Interested in work that makes an impact? We are seeking enthusiastic individuals to work with us and our affiliated professors on translating research into action worldwide. 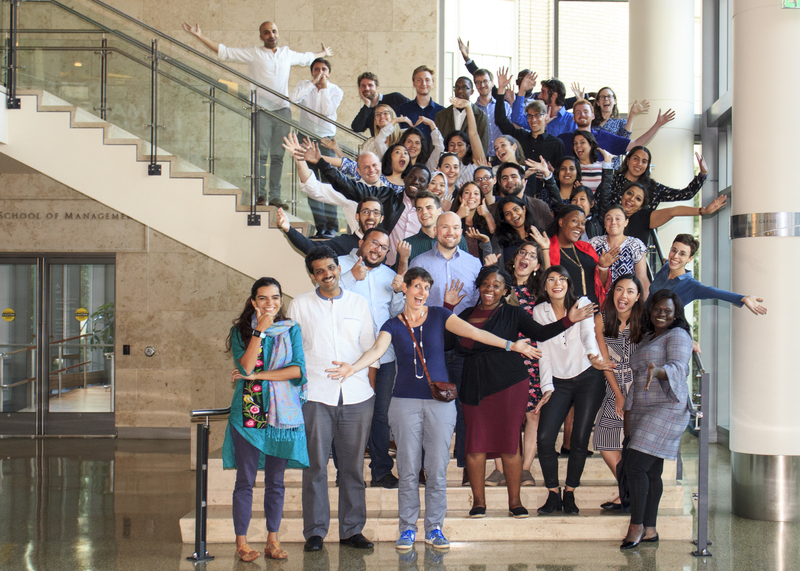 Join our team of collaborative, engaging, and intellectually curious staff who support our mission of reducing poverty by ensuring that policy is informed by scientific evidence. We’re hiring worldwide for positions in research, including data analysis, project management, and field research, as well as positions in policy analysis and outreach, training, finance, and operations. Learn more about working at J-PAL Global by joining us for a webinar on Wednesday, December 12th from 2-3 pm Eastern Time. We'll give an overview of open positions at J-PAL Global, provide some examples of the types of work we do, and answer any questions you may have.